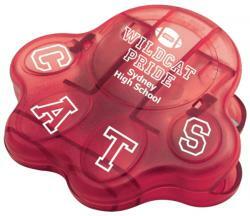 can lids for promotional items. Promotional chip clips, chip bag clips, bag clips all actually serve the same function, as a clip closure for bags. 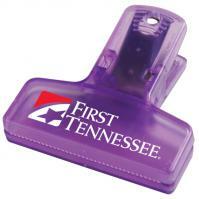 Available in many sizes, shapes and colors clips are a useful promotional item when imprinted with a company logo. 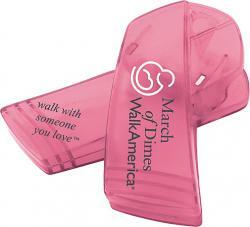 Choose 2", 2 1/2", 4" chip clips, 6" chip clips and many bag clips including House, Paw, Heart, Awareness, Grip It Clips. 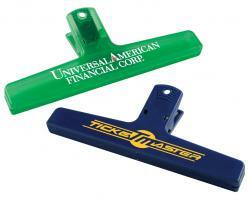 Add a magnetic back to serve as a promotional memo clip or for a handy hanging clip on the refrigerator or filing cabinet. imprinted for related promotions. 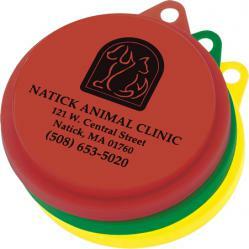 The three step can lid is especially appropriate as a pet related promotional item. 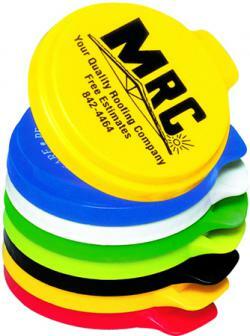 Promotional soda pop can lids when paired with an imprinted chip clip make a related promotion combination. 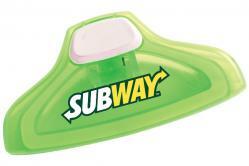 Scroll down this page to buy the chip clips, bag clips or can lids for your next promotional. 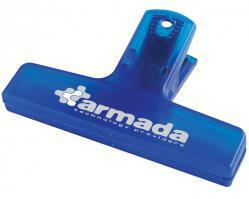 Visit our Kitchen Promotional Items page for related giveaways targeting consumer promotions. 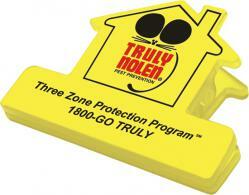 Featuring a complete line of promotional chip clips, promotional bag clips, soda can lids, 3 step lids. 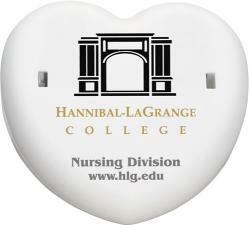 Promote with custom logo imprinted can lids, chip clips, bags clips for your giveaways, promotional items.